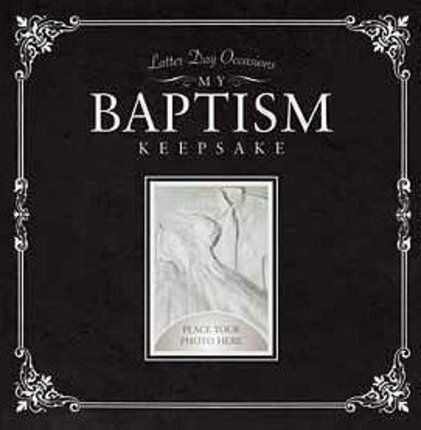 A meaningful baptismal gift for any LDS child, this photographically illustrated book uses charming imagery and thoughtful text to answer questions about the baptismal ordinance while gently teaching about the covenants made by new members of the Church. With places to record the events of a child’s baptism, insert pictures and messages from family and friends, write a child’s testimony, and more, this lovely book is sure to be a treasured keepsake of a most important day. This book covers every aspect of baptism with extraordinary attention to detail. A creative genius assembled the most perfect photos to remember everything special about your baptism. 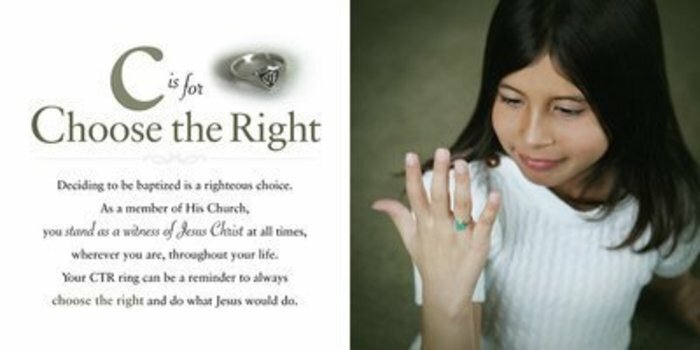 Whether it is for your son/daughter or a gift for someone recently baptized, it will be a keepsake to treasure for years to come. This is a book that can capture the memories of this treasured day to be passed down and preserved. It tastefully explains the meaning of our baptism day and presents it in a beautifully bound book. This is sure to be a treasure! 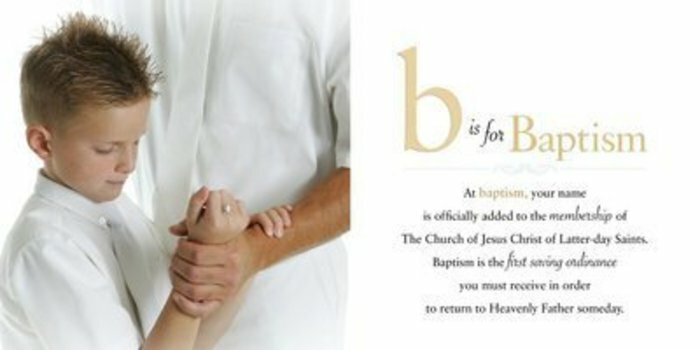 A timeless, classic baptism keepsake with beautiful pictures and inspired text that every child should have. 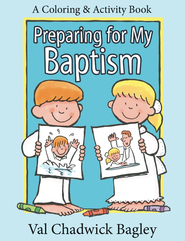 This book is a must-have for every child who enters the waters of baptism. 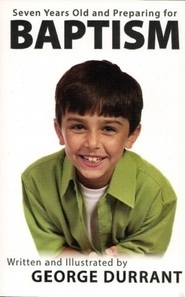 The pictures are exquisite. The text is beautifully and simply written, containing gospel truths a child can understand. The style is classic and timeless, ensuring the book will remain a treasured keepsake throughout their lives. It includes pages to personalize the book with text and pictures to remind the child of their own baptism day. An affordable gift for any child. What a wonderful keepsake for a child's baptism. It is classy and timeless in its design. Beautiful photos throughout with sweet and simple explanations of gospel principles. Plenty of places to include personal photos, testimonies and thoughts on their special day. This is such a fabulous little book to help make your child's baptism even more memorable. A beautiful, classic baptism book! Finally a baptism book that I can put on display! This is a beautiful way to remember such a special day and a gift I will be proud to give! I love the classic coloring of the cover, the beautiful photography inside, and the attention to detail on each page. It's one of those books that will be timeless.